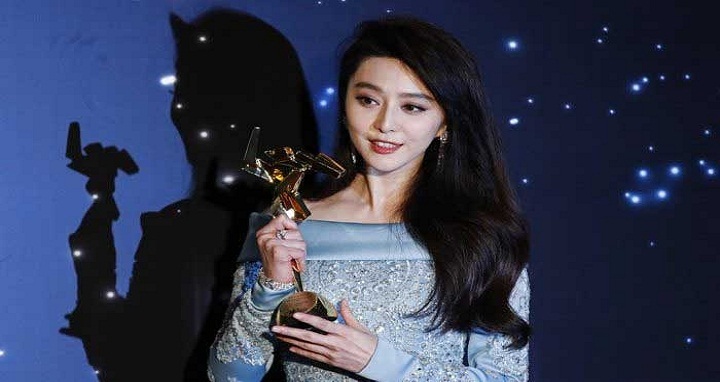 Dhaka, 3 October, Abnews: Chinese actress Fan Bingbing has been fined hundreds of millions of yuan for tax evasion and other offences, authorities said Wednesday. Ms Fan, who is one of the world's highest paid actors, will escape criminal charges if the fines are paid on time, said state news agency Xinhua. Some film stars were alleged to have used so-called "yin-yang contracts" - a practice where one contract sets out an actor's real earnings, and another details a lower figure, with the latter submitted to the tax authorities.